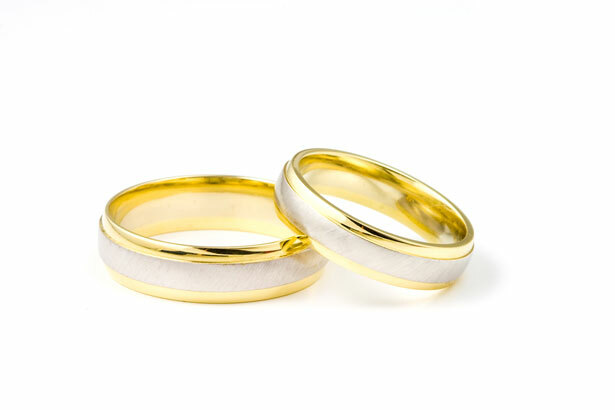 Why is being God-fearing so important in a marriage…really any relationship? There are several reasons. Fear of God and not wanting to displease Him helps a person already a little suspect stay on the up and up. Yeah, you will be mad for a little bit and then you’ll forgive them. God…well, He will forgive, but he keeps a cumulative tab and you don’t want to be one deed short of the Godly hook up in this day of judgement…God-fearing spouses pray for direction. Making decisions are hard enough, but prayer helps us trust our decisions. Another reason the God-fearing piece is the most important trait is because your spouse is at peace. This is the number one reason that’s so important and what prompted me to write this blog. I went to school today…Yay! I remembered! LOL!… So, when I came home from class I walked into the house and my spouse was extremely upset. Now when I say extremely upset I’m putting it mildly… dude was furious! He had a sort of tangible anger to him. Almost like I could immediately feel the tension in the air. So, I mentioned praying to Allah so that he would feel better. He uttered the words “Yes, babe Allah is the Best Knower, I feel better already.” He left for a few moments, but when he came back his disposition was entirely different. He was at peace. When you truly love someone, you pray for them. One of my most fervent prayers for my husband is that Allah send down His tranquility upon my spouse. God’s peace is priceless. It comes directly from God…it is unobtainable from any other source. Just like that, he was at peace. The mere mentioning of God…wow! It was a faith builder, because I literally saw Allah bless my spouse with His tranquility. It was a reminder for me to remember God when I’m not at peace.